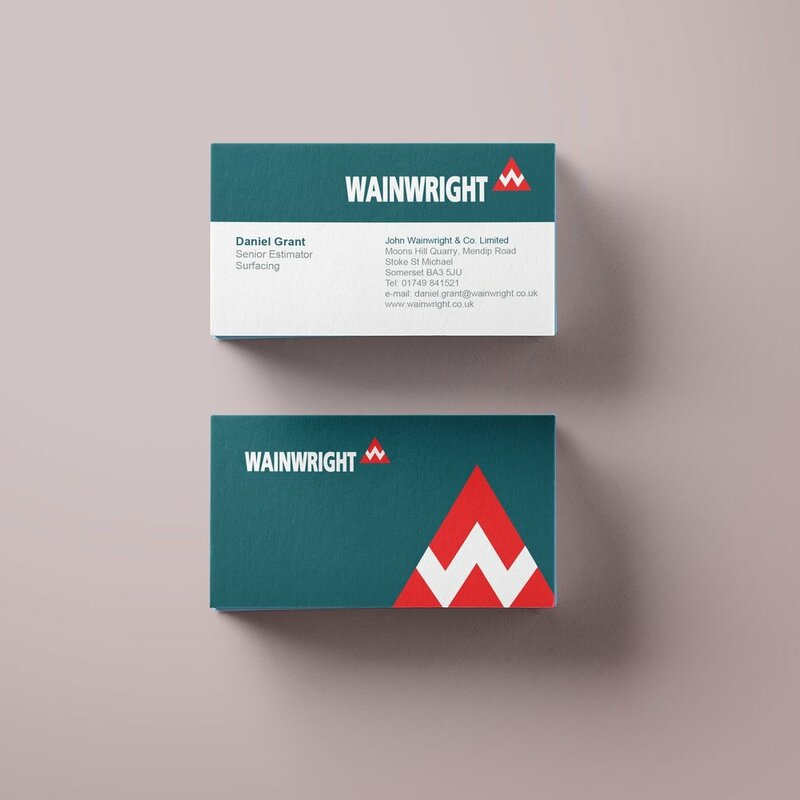 Creative direction, print design and photography for Somerset based quarry. 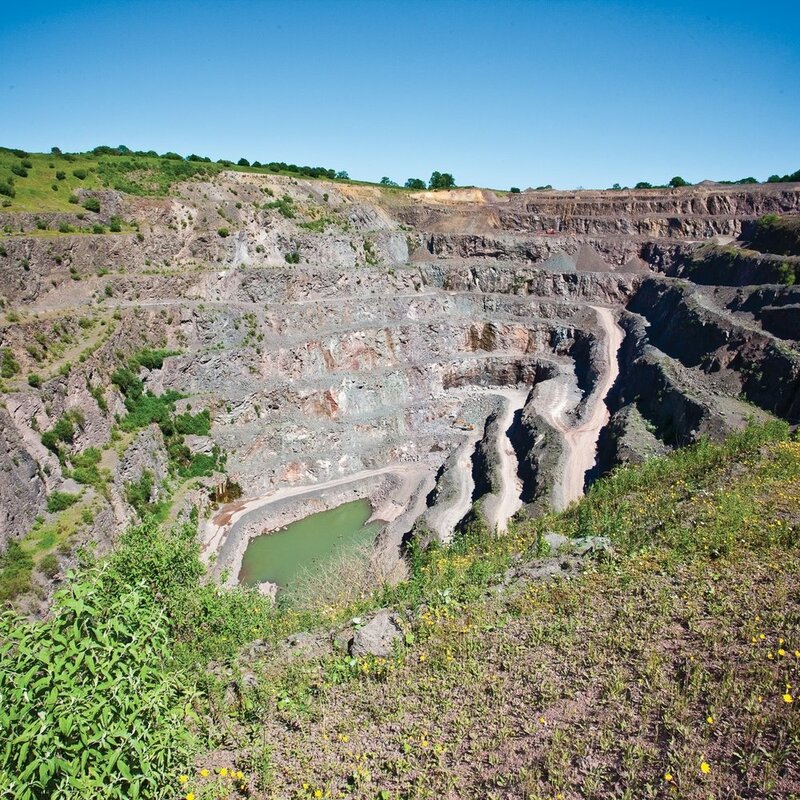 A mainstay of Somerset commerce and industry, Wainwright & Co Quarry have been quarrying since 1891. Our association began a mere decade ago but in that time we have been involved in a large number of creative projects. 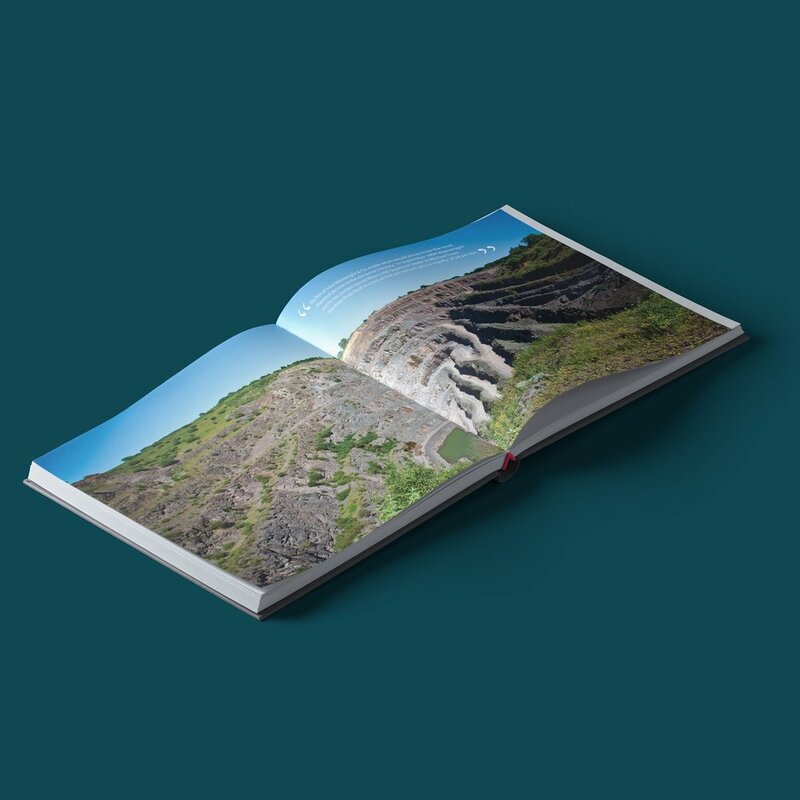 Most notably to document the extensive processes involved in quarrying as well as asphalt and aggregate production.